new cookbook with magnificent photos and unforgettable stories.In the West, when we think about food in China, what usually comes to mind are the signature dishes of Beijing, Hong Kong, Shanghai. But beyond the urbanized eastern third of China lie the high open spaces and sacred places of Tibet, the Silk Road oases of Xinjiang, the steppelands of Inner Mongolia, and the steeply terraced hills of Yunnan and Guizhou. 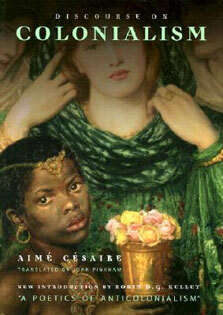 The peoples who live in these regions are culturally distinct, with their own history and their own unique culinary traditions. 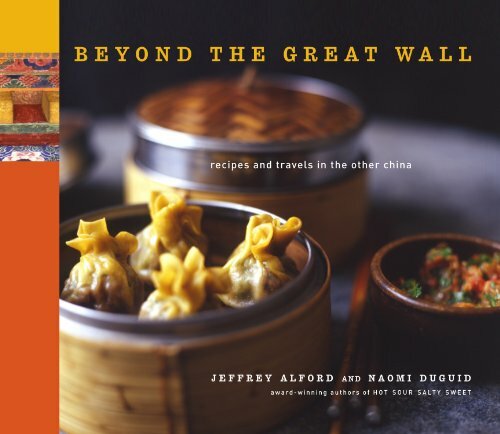 In Beyond the Great Wall, the inimitable duo of Jeffrey Alford and Naomi Duguidâ€•who first met as young travelers in Tibetâ€•bring home the enticing flavors of this other China. For more than twenty-five years, both separately and together, Duguid and Alford have journeyed all over the outlying regions of China, sampling local home cooking and street food, making friends and taking lustrous photographs. Beyond the Great Wall shares the experience in a rich mosaic of recipesâ€•from Central Asian cumin-scented kebabs and flatbreads to Tibetan stews and Mongolian hot potsâ€•photos, and stories. A must-have for every food lover, and an inspiration for cooks and armchair travelers alike.